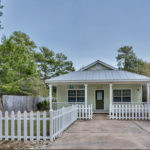 This three-bedroom, two-bathroom home is south of Scenic 30A and perfect for a vacation rental, second home or full time residence. 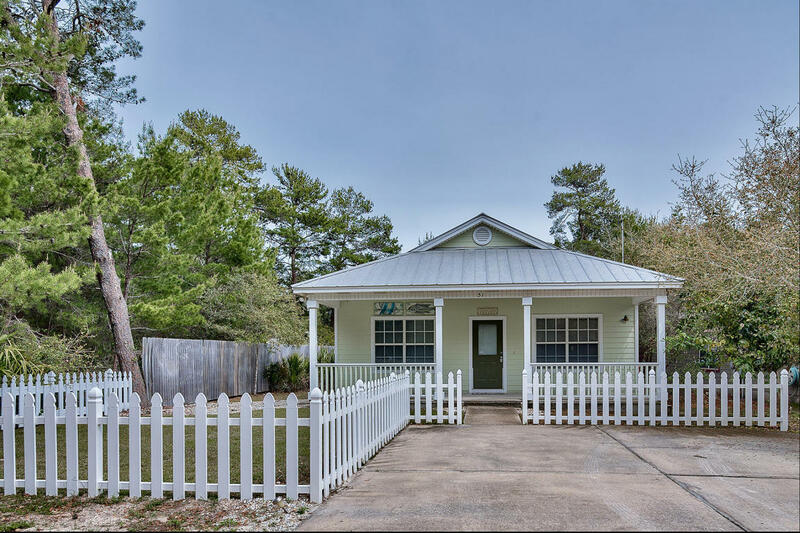 Tile floors run throughout this one-story beach cottage in Old Seagrove along the Emerald Coast. 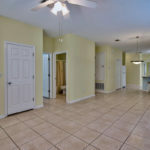 Two guest bedrooms are located off the living area and share a hallway bathroom. 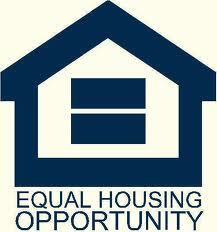 The master bedroom is privately located in the back of the home with an en-suite private bathroom. A full sized laundry room includes a washer and dryer. 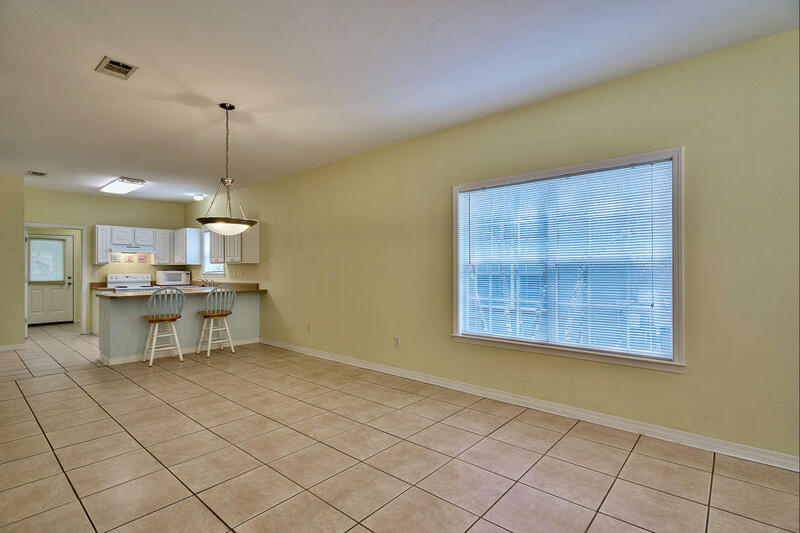 The kitchen has a breakfast bar and is ready for a beach feast. 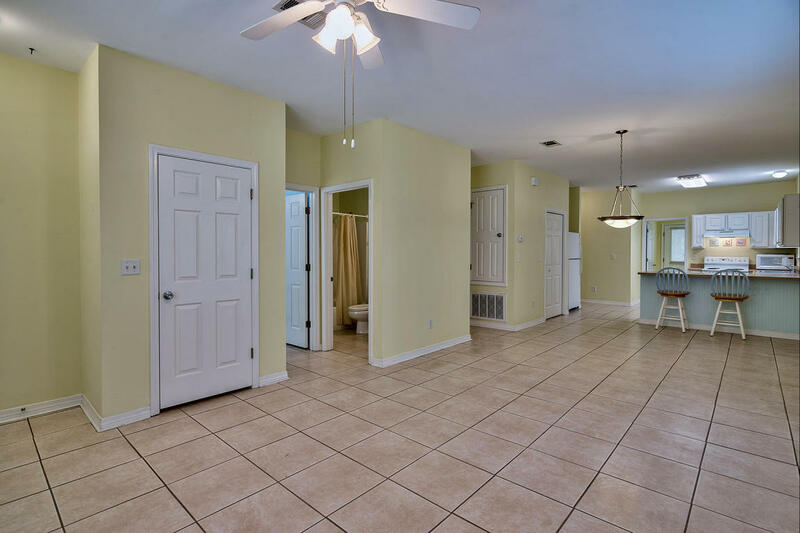 No HOA dues makes this home very affordable and convenient beach access is right down the street at the Eastern Lake Access on Eastern Lake Road. 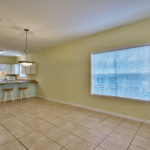 The house is close to all the shops and restaurants of Seagrove, Seaside, WaterColor, and the new HUB at Prominence.